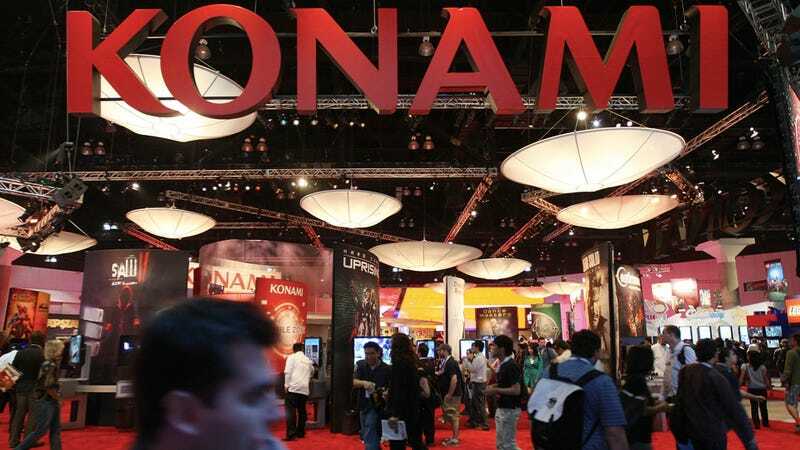 Konami Staffer Sues for Maternity Leave Discrimination. Wins. In 2009, then 36-year-old Konami Digital Entertainment employee Yoko Sekiguchi sued her company after being demoted following maternity leave. Konami Staffer Sues For "Discrimination"
Sekiguchi negotiated soccer team and foreign player licensing rights for Konami's Pro Evolution soccer games. In Oct. 2008, Sekiguchi took maternity leave, returning the following spring. Upon returning, she was not only demoted due to a "burden" caused by childrearing, but her monthly salary was cut ¥200,00 (US$2,560). Sekiguchi filed a suit seeking ¥33 million yen (US$422,000) in damages, saying at the time, "This is discrimination aimed at female employees who chose to take maternity leave." "I decided to take legal action," she added at the time, "because fellow female employees are experiencing the same type of treatment." Today, it was revealed that the former Konami employee, now 39, won her legal battle against the Tokyo-based game maker. The Tokyo High Court ordered Konami to pay her ¥95 million ($1.2 million) in damages. "I want the company to be a place where people don't have to chose between two alternatives: career or kids," Sekiguchi said. Konami said it had not yet seen the official ruling and, thus, would not comment on the case. In Japan, one of the reasons why the birthrate is declining is that corporate culture does not typically offering the infrastructure to allow women to have both a family and a career. Rulings like this are a step in the right direction, but there's still so much more, whether that is daycare or maternal leave, that's needed.